BR Siding & Exteriors provides excellence in home exterior improvements for clients in Greater Orillia, Barrie and Muskoka. Offering more than 25 years of experience, we can add beauty and value to your home by upgrading your exteriors with quality siding products, including aluminum, wood and vinyl in a variety of styles and colours. We install eavestroughs, soffit and fascia, which are also available in a range of colours to complement your home. 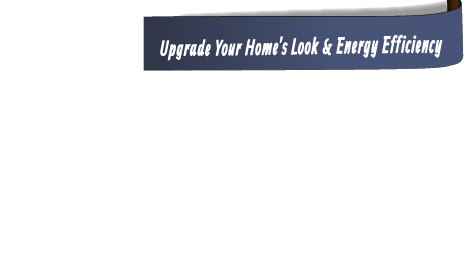 BR Siding & Exteriors also installs energy-efficient windows and doors. Fully insured, we stand behind all we do with a 5-year workmanship guarantee. 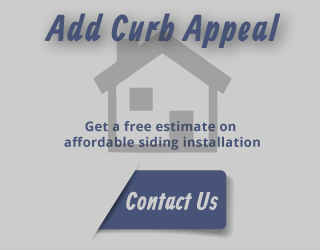 Contact BR Siding & Exteriors today to request an on-site consultation and free estimate.